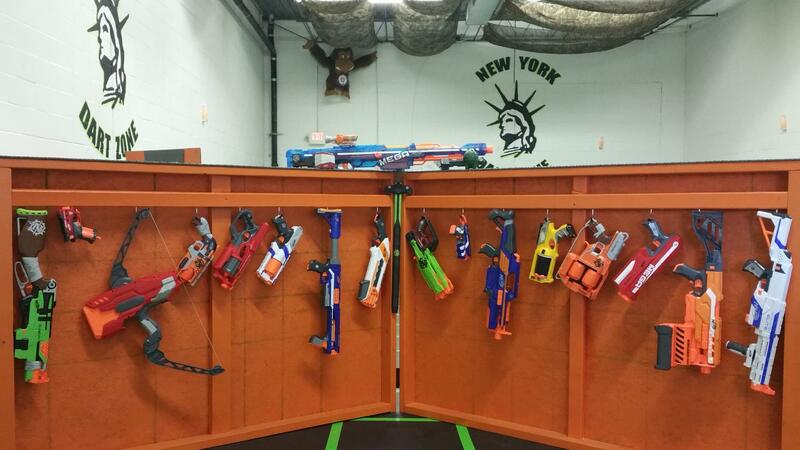 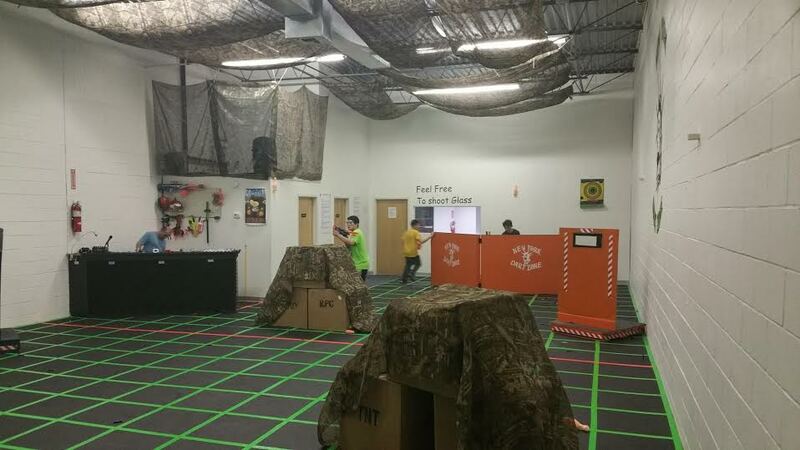 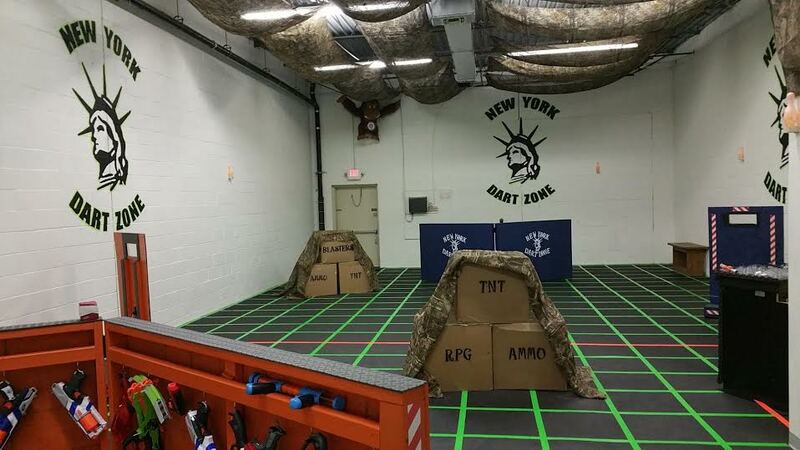 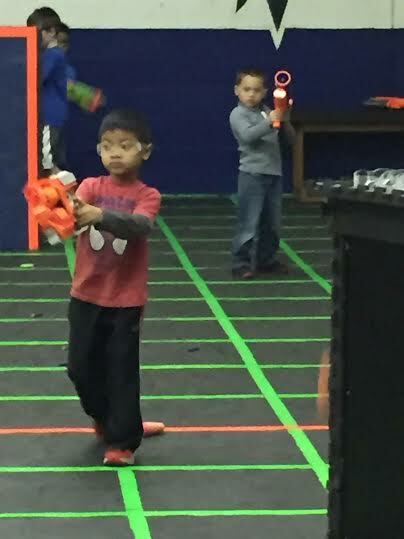 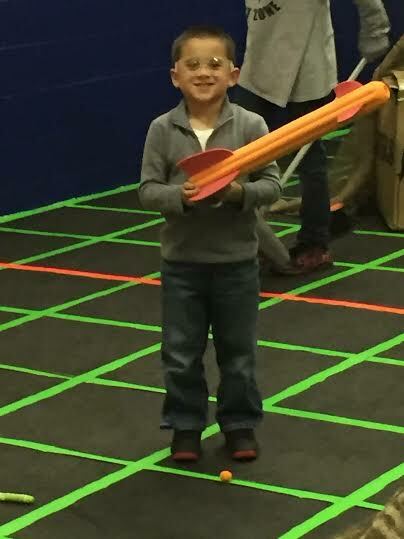 NY DART ZONE is the first NERF arena here on Long Island and our Momee Friends are loving it. 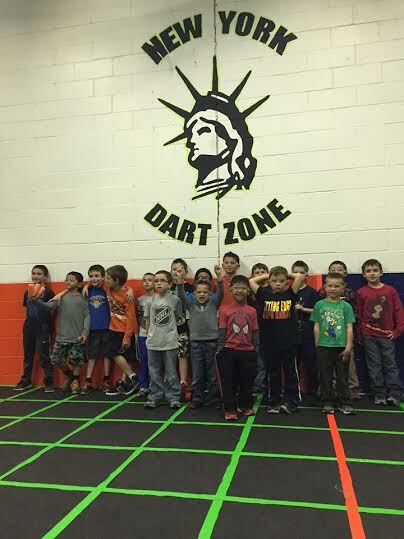 A local Dad wrote us about the positive experience he had at the NY Dart Zone for a friends birthday party. 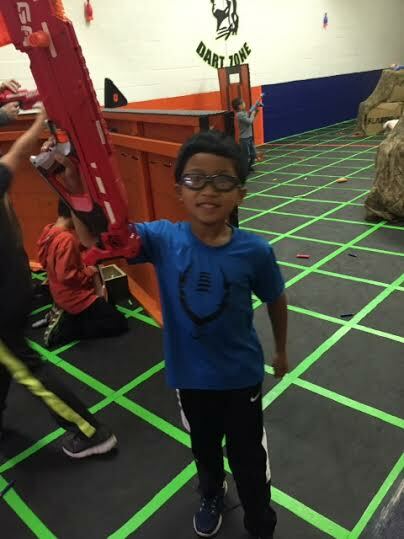 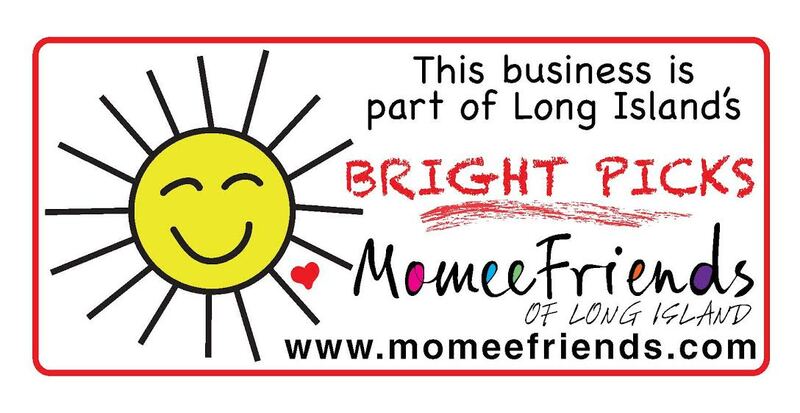 “FUN, EXCITING, EXHILARATING and AWESOME” were words used to describe this local business the whole family will enjoy going to.